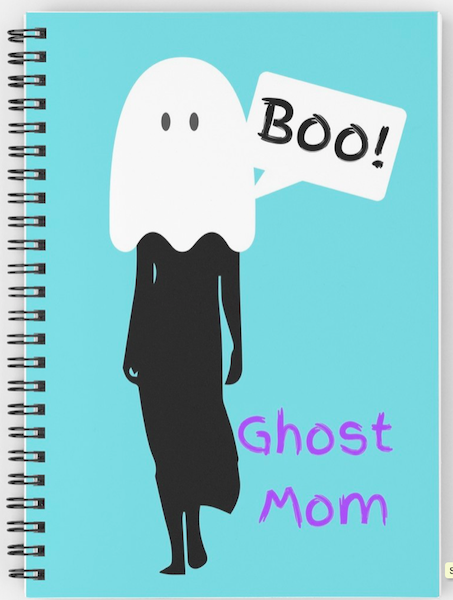 I have super exciting news. 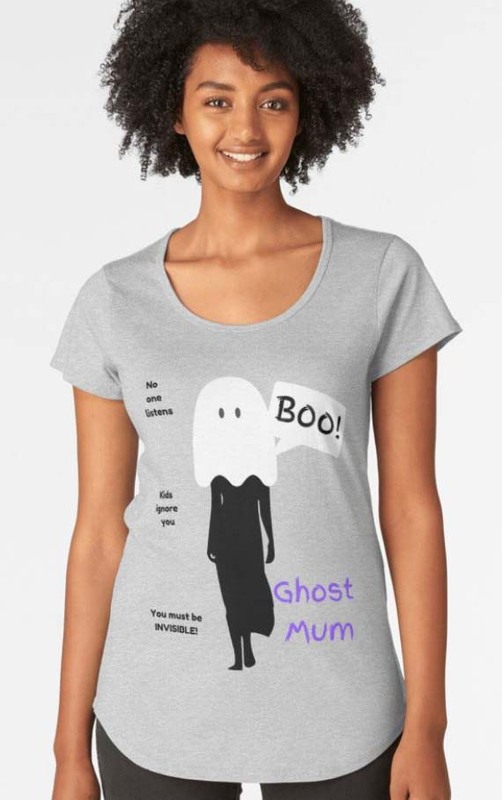 Mummy to Twins Plus One has launched an online shop using Redbubble! Yes, I’m very happy and thrilled to share the news. 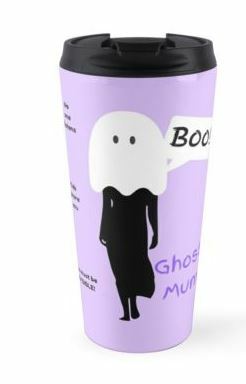 You can purchase the following: mugs, travel mugs, t-shirts, pillows, cushions, notebooks, journals, duvet cover, tote bags, stickers, art posters, and drawstring bags. 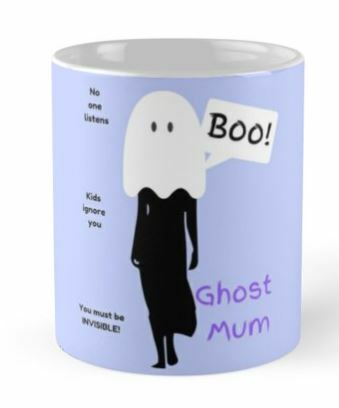 To start the shop I have a few products already and I hope you love them as much as I do. 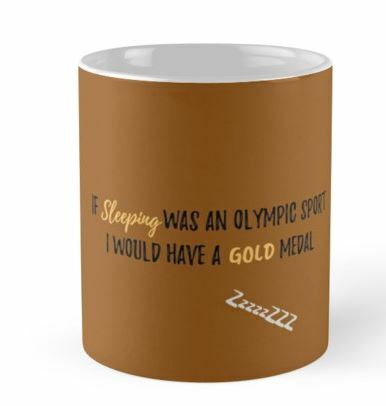 If Sleeping Was An Olympic Sport I would Have a Gold Medal, golden mug. 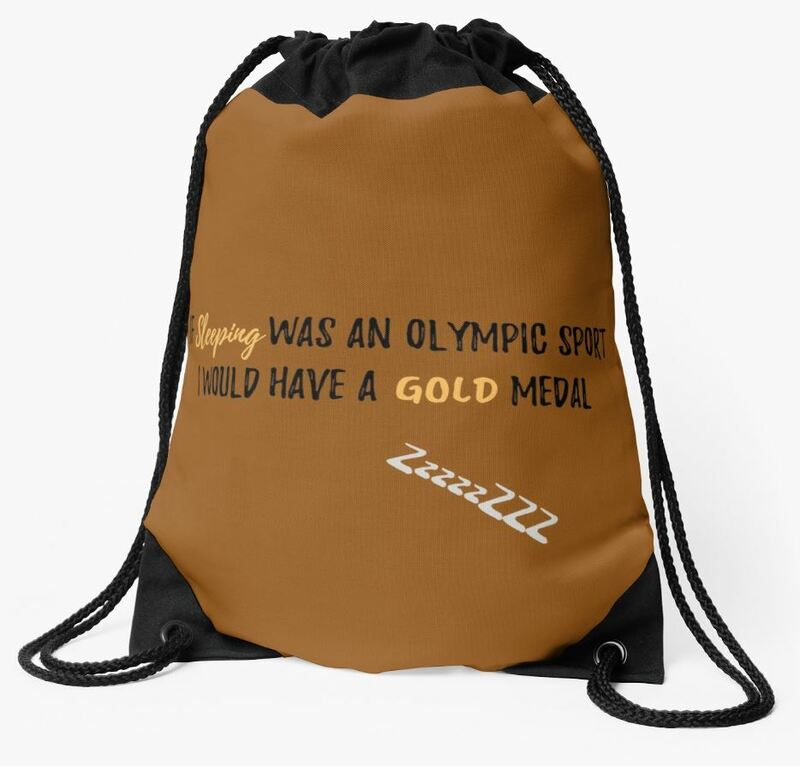 If Sleeping Was an Olympic Sport I Would Have a Gold Medal Drawstring Bag, golden. Please note: Pick the colour of shirt that works best. I need to turn off the other options that don’t work well. Don’t worry if it is a men’s style shirt and a man is modelling the product, it is more for comfort and pick the one you will be most happy with. 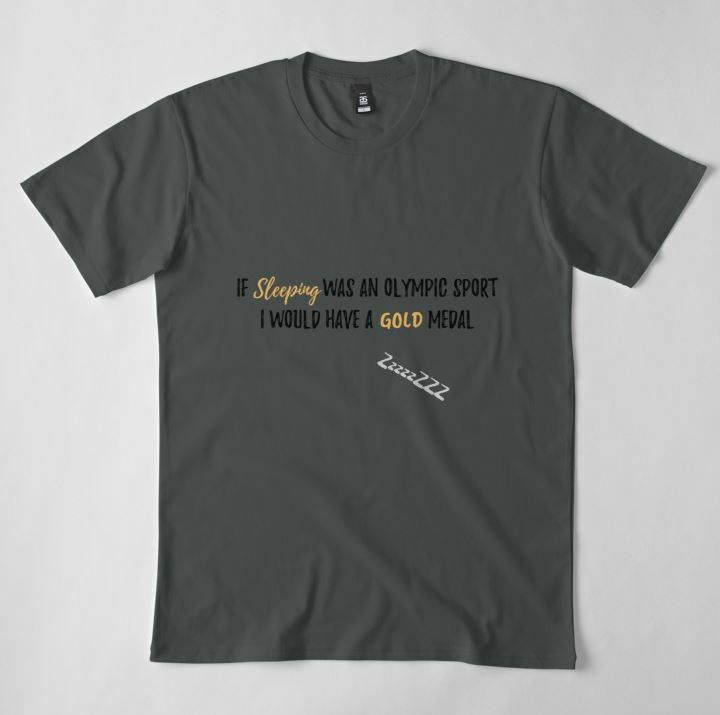 I hope you enjoy these new fun products and stay tuned for more to come soon.